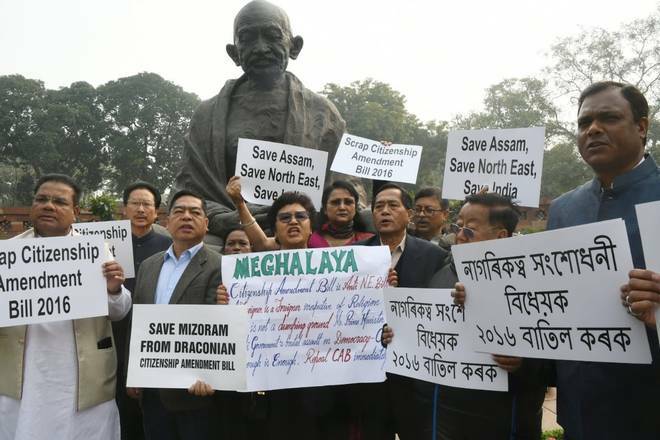 Several lawmakers from the region of North East has organised protest inside the parliament against the Citizenship Amendment Bill, which has provisions to allow citizenship to non-Muslim refugees from Pakistan, Bangladesh and Afghanistan. 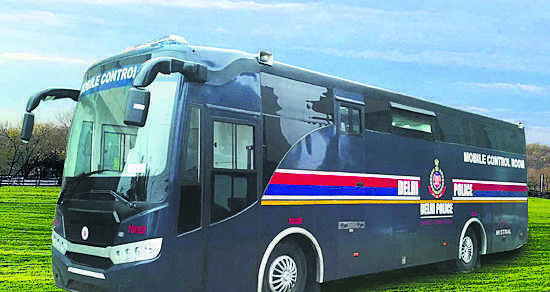 Last day, over the same issue, the North East parliamentarians organised protest outside the parliament. Since the day the bill was launched, the North East has been heavily campaigning against certain controversial provisions in the bill. Yesterday, as well as the day before yesterday, the parliament was in the state of pandemonium due to various issues, from the West Bengal crisis to the Andhra Pradesh Special Status crisis. Experts say that the continuous disturbance of parliament activities amounts to the degradation of the quality of its work. They opine that a law should be developed to avoid that.